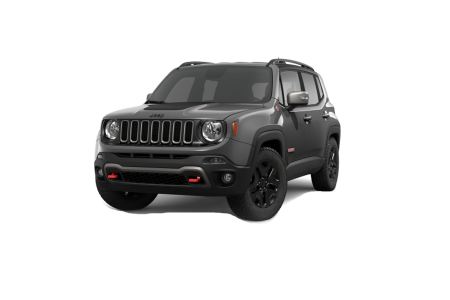 Find a new Jeep Renegade at your local Chicago, IL Jeep dealership. 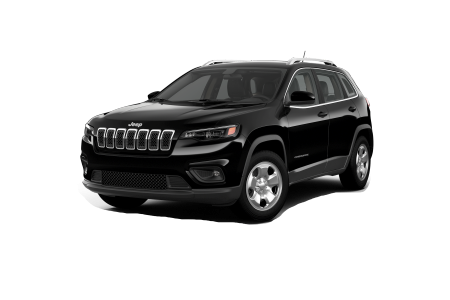 Overview You’re sure to love the selection of Jeep SUVs available now at Hawk Chrysler Dodge Jeep near Chicago, IL. 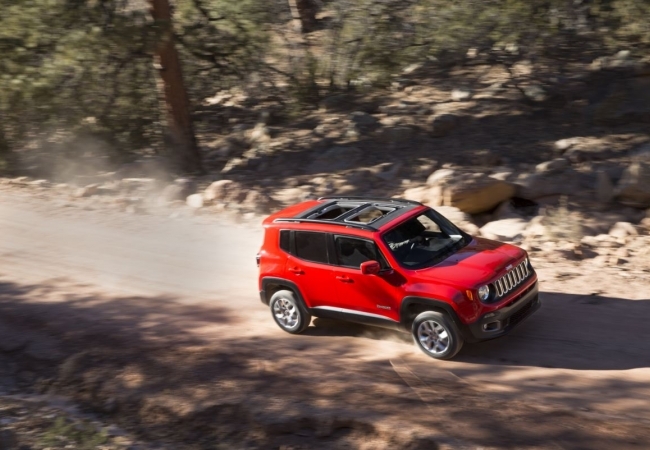 At our Jeep dealership, we maintain a wide inventory of new and pre-owned Jeep Renegade models. 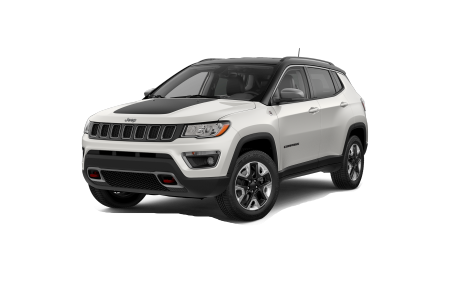 This compact SUV is both practical and capable of taking you on all your upcoming adventures. With a comfortable interior and advanced 4×4 capabilities, the Jeep Renegade provides the rugged performance the Jeep brand is known for at an affordable price. Visit our Jeep dealership near Chicago, IL today for a test drive! Why Us? With friendly sales staff and an expert automotive financing department, we are committed to making your car-buying experience hassle-free and enjoyable. We work hard to get you into the vehicle you want at a price that offers outstanding value. Our team is ready to help you discover the Jeep of your dreams with add-ons that enhance your adventurous lifestyle. Visit us today near Chicago, Illinois for a test drive! 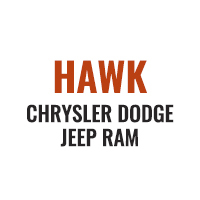 The Hawk Chrysler Jeep Dodge service center is available to keep your Jeep running like new. With fast maintenance services such as oil changes and brake inspections in addition to detailed repairs, we’re here to make your day a little less stressful when you run into car troubles. If you need parts, our access to genuine Mopar parts can help you make any home repair manufacturer-grade. Stop by in-person or visit us online to schedule your appointment or order auto parts today!